Sennheiser CX 300 II is very lightweight, ultra-compact and great for any portable players. Their major advantage is the high level of passive noise suppression and current reproduction of exceptionally strong and dynamic bass. Sennheiser CX 300 II are designer earbuds with a lightweight, compact construction, which makes them an ideal solution for listening on the go. 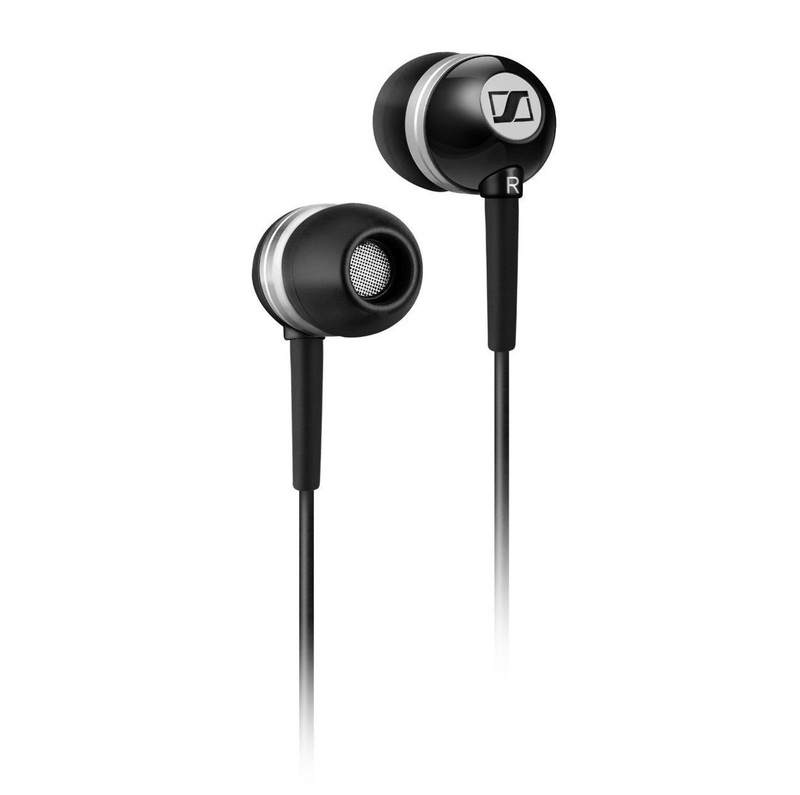 They offer high passive noise cancellation and strong, dynamic bass reproduction. Enjoy your daily dose of music on your commute to work or any other noisy place without any interruptions. The earphones will take care of all the background noise. The asymmetrical cable provides easy manipulation and comfortable wearing. Find the perfect fit thanks to three pairs of soft ear adapters included in the package. For shipping to other EU countries visit this page Sennheiser CX 300-II Precision black. Für Versand nach Deutschland, besuchen Sie bitte Sennheiser CX 300-II Precision schwarz. Chcete doručit zboží do Česka? Prohlédněte si Sennheiser CX 300-II Precision černá. Chcete doručiť tovar na Slovensko? Prezrite si Sennheiser CX 300-II Precision čierna. Für Versand nach Österreich, besuchen Sie bitte Sennheiser CX 300-II Precision schwarz. Magyarországra történő kiszállításért tekintse meg ezt a termékoldalt: Sennheiser CX 300-II Precision fekete.